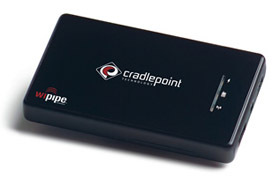 CradlePoint brings WiFi hotspots to hand with the CradlePoint PHS300. 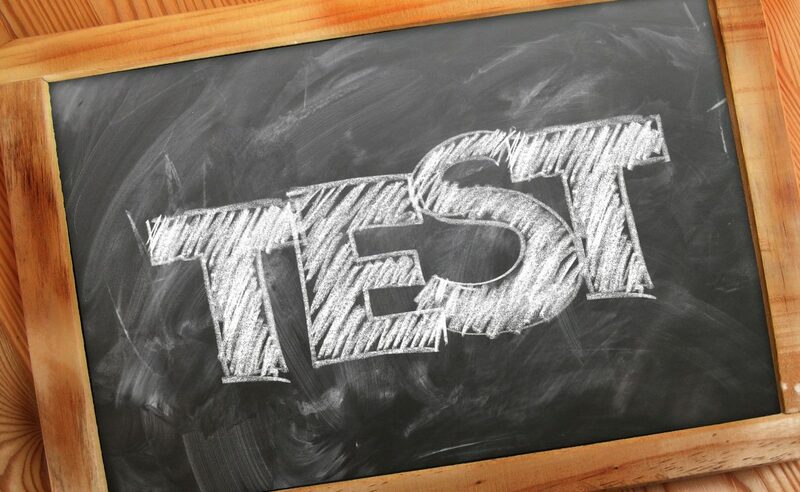 WiFi hotspots are great while you are in range of an access point, but the CradlePoint PHS300 brings you WiFi hotspot anywhere and anytime because it is a portable WiFi hotspot. The PHS300 has its own Li-ion power supply just in case you don’t have an AC outlet; all you need to do is link you compatible mobile phone or USB wireless modem and you set and ready with a WEP/WPA with firewall secured network. The CradlePoint PHS300 will also charge your phone via USB port; and is expected round about 20th December as a release date. Although the PHS300 will set up back a bit in the wallet with a price of $179.99, but if you feel you could use a portable hotspot then maybe the CradlePoint PHS300 is just what you are looking for.